Wow! About as arcane as it gets. I have most of the RD boxes, but I can't seem to find that one anywhere. I probably didn't bother as most of it appears elsewhere (the pick of the crop being Fjelstad's Schubert and Danon's Dvorak). 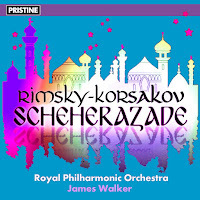 I wonder why Charles Gerhardt gave it to Walker to conduct; if they needed a stick-waver at short notice he usually did it himself, and I think there's another RD "Scheherazade". I look forward to hearing this one. p.s. I must protect my streetcred. by "RD boxes" I mean the classical ones. Not interested in shows or film music or G&S. One has one's standards. (No, I am a musical snob, quite happy to be. Life is too short to listen to dross). Mainly culled from the 1959 box (only have the mono) and the Light classical - though bits turn up in a variety of boxes. Was intending to do the Tchaikovsky 6/Gibson (also in a big Tchaikovsky box) but the 1812 didn't get a reissue (Gerhardt) and the sides were crammed:- the Boult (2discs) are viable. The Gold Seal reissues aren't overwhelming: Horenstein Tchaik 5/Dvorak 9 (just got the mono Galliera of that...) and Brahms 1 - probably the Boult/Franck, too (not heard!!!!). Vivid sound - though Decca have the darned low-level matrix 'blips' - far too time-consuming to entirely manually eradicate. 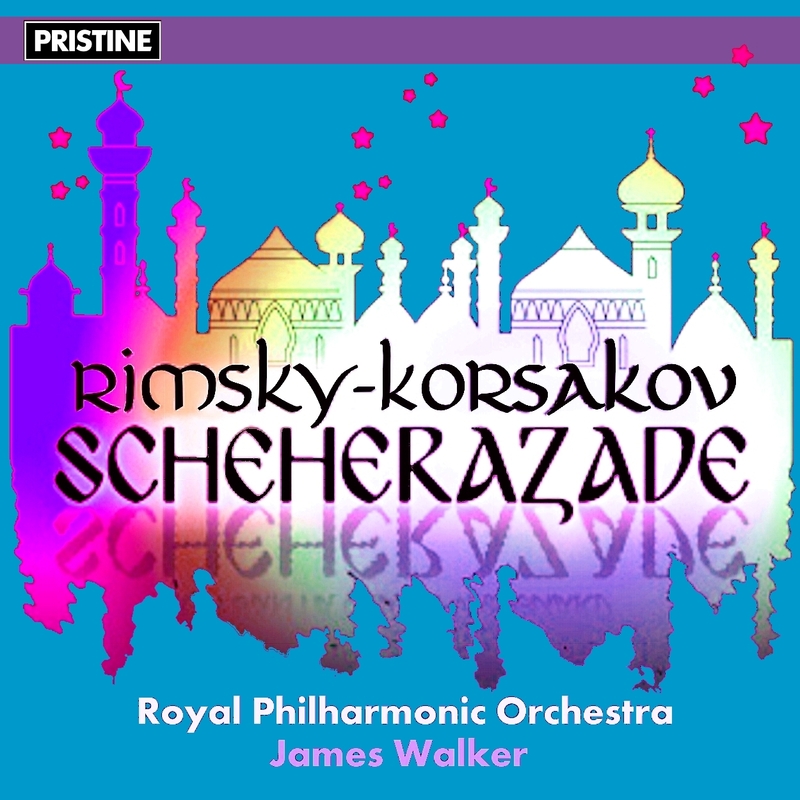 Do have some Philharmonia lined-up (Goossens Rimsky / Serafin opera ov) but the playing is rather parochial....maybe just do the Mackerras Gaite/Danube?? The Film box is quite good (all these cost about 1penny/LP!). Managed to pick-up a new 1960 ACL set of Fistoulari/Swan Lake - may do that - but it's intermittently dull-ish.